Liverpool returned to the top of the Premier League this afternoon, after the Reds beat Fulham by two goals to one at Craven Cottage. Goals from Sadio Mane and James Milner proved to be the difference between the two sides in the end, as Jurgen Klopp’s side put more pressure on rivals Man City by returning to the Premier League summit. 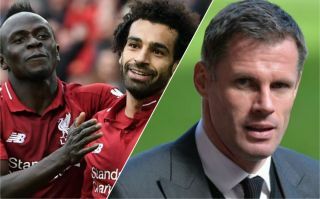 This is a more than reasonable shout for Carragher to make, as Mane has been absolutely sensational as of late, and there aren’t many players in Europe that are in better form than the former Southampton man. 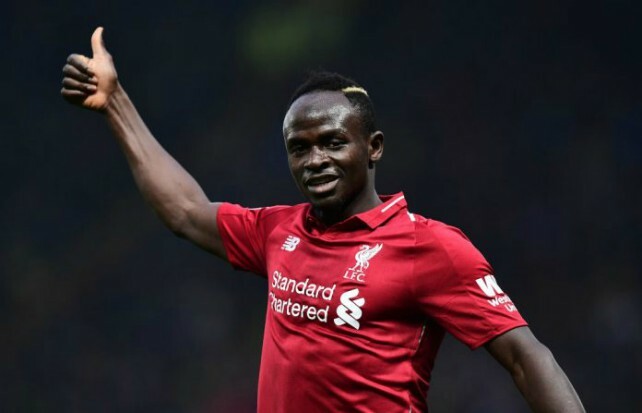 Mane has scored nine times in his last nine Premier League outings, form that can only back up Carragher’s claim that the winger is the most in-form player in Europe.